William, Duke of Normandy, has invaded England to conquer King Harold and take his crown. Can Rollo, his pageboy, help William win the battle and become the king of England? In English we are continuing our exciting new way of teaching English called the 'Primary Writing Project'. This approach is motivating our children to write the most amazing stories along with, deepening understanding about writing and refining skills so that children make good progress and standards are raised. The children have produced some fantastic writing so far. Our Fiction text this half term explores a Norman themed adventure. Stay tuned to see our progress! We are learning maths in an exciting new way! We are using the INSPIRE maths scheme to help develop skills across all areas of the curriculum. We are beginning our lessons with fluency activities to increase working speed across all operations. Times tables are a big focus for us in Year 4 as we now have a new focused test to sit at the end of the year. Please make sure you attempt these at home! Can you solve the mystery of Kieron's cats? Outside lessons will take place on Friday morning so please send your child with outside trainers and warm, black tracksuit bottoms and a white t-shirt. For indoor PE children must have their black shorts, white t-shirt and plimsolls for this. 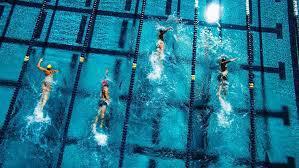 Swimming lessons will take place on Thursday afternoons at Lea Manor swimming pool. We will have one session in the library every week. 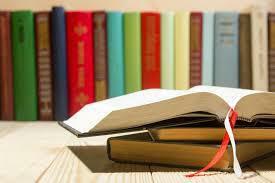 Our designated library slot is Thursday! This is a great opportunity for children to change their reading books and library books! We have been extremely lucky to secure the services of a languages teacher for this school year and the children will get to experience life in another language. I look forward to working together with you to build a happy and successful school year for all your children. 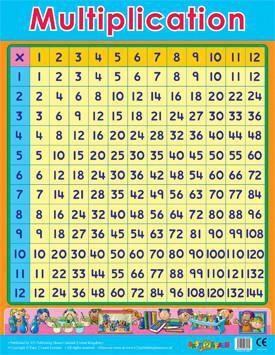 Try out your Multiplication Tables! Think You Know E-Safety advice for 8 - 10 years olds.